Since the inception of the Healthy Public Policy Directorate in September 2010, Monica has had city-wide responsibility for ensuring the development of evidence-informed public policies that best protect the health of Toronto residents. As such, she steers the directorate into a leading research, policy and advocacy unit that addresses a broad array of social and environmental determinants of health. Major areas of investigation and advocacy include: strengthening the smoking bylaw, policy options to restrict indoor tanning, enhancing public access to nutritional information of restaurant food, reducing health disparities arising from racism, addressing limited access and affordability of transit, examining mental health issues such as suicide, cancer prevention, climate change and air quality, assessing vulnerability to extreme heat and how to reduce it, toxics reduction and the ChemTRAC program, and a cluster of initiatives directed at creating a healthier city through identification and implementation of active design principles, Official Plan Review, removing zoning barriers in apartment neighbourhoods, and health impact assessment of major land use and transportation decisions in Toronto. Katie Hayes is a first year Ph.D student in the Social Behavioural Health Sciences program at the Dalla Lana School of Public Health and a fellow in the CIHR Strategic Training program in Public Health Policy. Katie spent the last 3.5 years in a global environmental consulting firm in the Urban Development and Infrastructure client sector where she provided marketing and communications support. She holds an M.A from Royal Roads University in international communication and her thesis research focused on Chinese perspectives of environmental sustainability and the shaping of public opinion. Her research goals at the doctoral level include a focus on climate change resilience, social equity, and public health policy. Suzanne is Editor-in-Chief for Global Health Promotion, Director of the WHO Collaborating Centre in Health Promotion, the Lead for the Masters level Global Health Emphasis, a mentor in public health policy and Associate Professor in the Social and Behavioural Sciences Division in the Dalla Lana School of Public Health at the University of Toronto. She specializes in participatory planning, evaluation and research, as well as interdisciplinary education and training. In Canada, she was the Director for the Centre for Health Promotion for 9 years, had a leadership role in the development of national health goals in 2005 and provides technical support to the Canadian Best Practices Portal in Chronic Disease Prevention and Health Promotion. She has been President of the Ontario Public Health Association, and vice-president of the Canadian Public Health Association and currently sits on the CPHA Board of Directors. She has been invited to speak on health promotion and evaluation topics in various parts of Canada, USA, Taiwan, Jakarta, Singapore, Australia, Mexico, Colombia, Chile, Germany, Switzerland and Brazil. She has written about equity, health promotion strategies, realist evaluation, and youth engagement. Lorna has over 25 years of experience in developing and managing not-for-profit, community-based organizations and services. She has been the Executive Director of OHCC since September 2000, following four years as a Community Animator for the Southwest region of Ontario. Lorna has particular strengths in the areas of community development, community engagement, meeting and workshop facilitation, planning and organizational governance. She has a long history of volunteer activity, and is currently on the Board of Directors for the London Community Resource Centre. 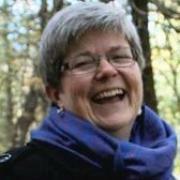 Previous to working with OHCC, she was Executive Director of the London Community Resource Centre from 1992-1996 and Director of Support Services for Woodstock & District Developmental services from 1979-1992. Lynne is the Chief Executive Officer of the South Riverdale Community Health Centre and has worked in community health and mental health for over 25 years at local, municipal, provincial and national levels. She has taught, participated in, presented and led initiatives involving health, mental health, chronic health conditions, health equity and circumstances affecting the lives of vulnerable populations. She has done this work in the classroom, as chair and participant on many boards, as a delegate and key note speaker, through research and as an invited member of think tanks and strategic planning groups. She has focused on building healthier communities throughout her career and continues to challenge systemic barriers which prevent every person’s right to good health and appropriate, accessible, equitable, and high quality health care despite their individual circumstances. Her background is in Nursing and Psychology. 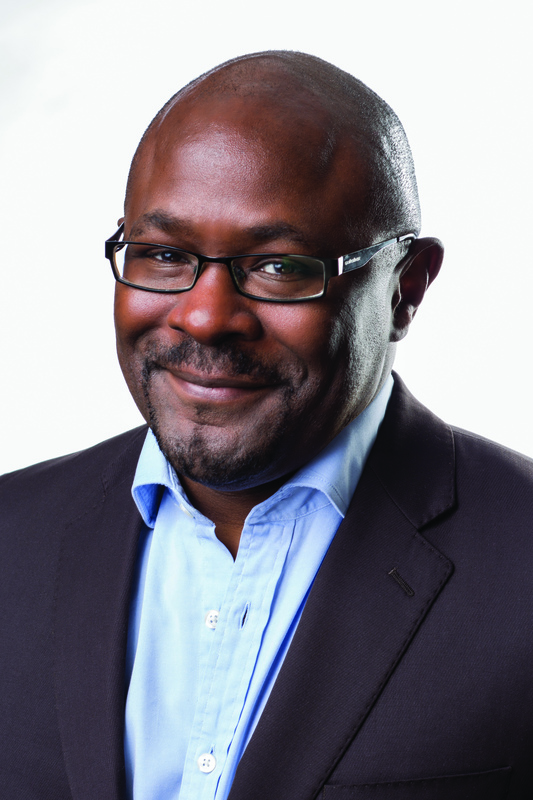 Dr. Kwame McKenzie is CEO of the Wellesley Institute. He is an international expert on the social causes of mental illness, suicide and the development of effective, equitable health systems. As a physician, psychiatrist, researcher and policy advisor, Dr. McKenzie has worked to identify the causes of mental illness and in cross-cultural health for over two decades. He is an active, funded researcher of social, community, clinical and policy issues and has nearly 200 academic publications including four books. In addition to joining the Wellesley Institute as CEO in March, 2014, Dr. McKenzie is Medical Director responsible for Dual Diagnosis, Child Youth and Family and Geriatric services and Director Health Equity at CAMH. He is a full Professor and the Co-Director of the Division of Equity Gender and Population in the Department of Psychiatry, University of Toronto. 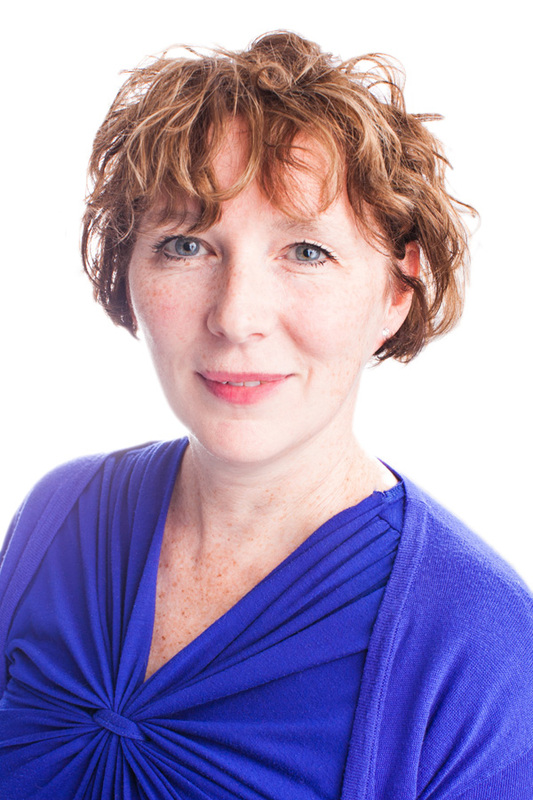 Dr. Brenda Roche is Director of Research at the Wellesley Institute. She was a Post-Doctoral Research Fellow in Anthropology and Health at the Gender, Violence and Health Centre at the London School of Hygiene and Tropical Medicine. She has academic and community-based research experience exploring social and health issues in urban settings, including homelessness, sexual health, violence and psychological trauma and distress. Her doctorate, through the London School of Hygiene and Tropical Medicine, examined discourses on trauma that operate within the context of refugee resettlement, and how these influence health and social care practices for women (and their families) seeking political asylum in the United Kingdom. Charles-Antoine is a freelance writer and broadcaster specialized in Health & Environment, Sustainability and Travel (including Urban Health, Sustainable Cities, Urban Ecology and Ecotourism). Charles-Antoine has been contributing to several local and national media outlets (print, radio, TV, Internet). He is also course director at York University, teaching a Communication, Health and Environment course, in the Health & Environment Studies program, Multidisciplinary Department, Glendon College, York University, since 2004/2005. Charles-Antoine holds a multidisciplinary Master of Environmental Studies (MES) from York University, Toronto, Canada (1998), specializing in Urban Environmental Health Journalism (Healthy Cities).